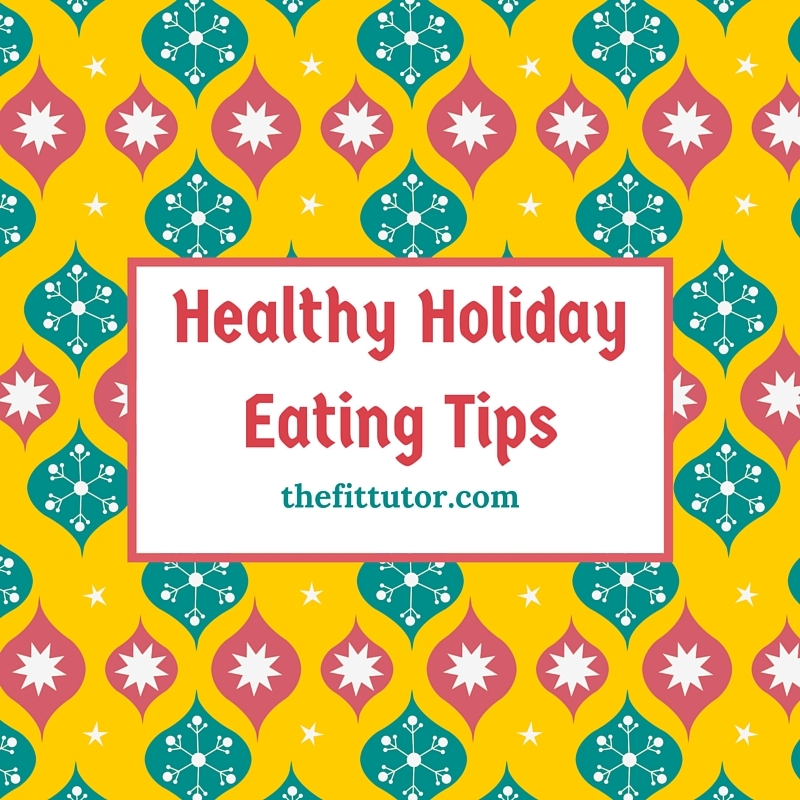 There are a bazillion calories waiting for you during the Holidays- but good news!- there are also a bazillion tips on how to stay healthy. I’ve listed my top three tried and true ways that I use to stay healthy and fit during the holidays, but this is by no means an exhaustive list (remember, I said “bazillion”). Check out my party-specific part two to this post! There are so many reasons why this is an awesome idea (financially, eliminating wasted food, avoiding impulse buys, etc) but for this purpose we’ll zone in on calorie control. Let’s say this Saturday is your work’s Christmas party. You know there will be wonderfully delicious fattening foods and ample sugar cookies to ensure a pre-diabetic state in your body. 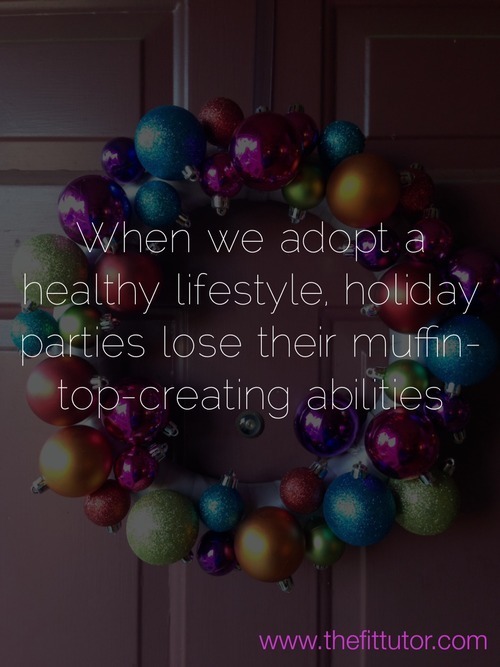 If you plan ahead, you can create healthy meals throughout the week to help offset any damage you may do at the party. Use lots of local produce, and fill up your belly with healthy choices packed with nutrients you need. Limit your sweets during the week, since you will have plenty at the party. I write our meals on a calendar and stick to it. I like to fill up on hearty soups made with organic meat, broth, and veggies, and for dessert I will sip on some sweet hot tea. 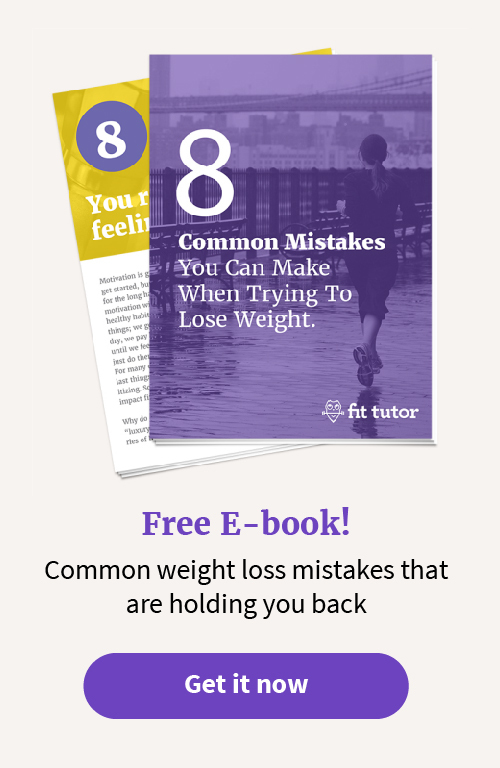 Plan out healthy meals, stick to them, and watch the fear of the food spread at the party disappear. Need some help? 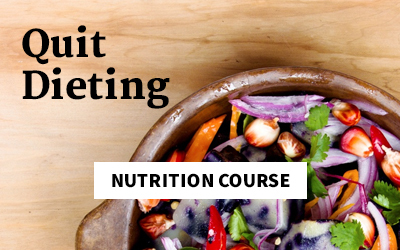 We now offer a Nutrition Course that teaches you how to eat right for life! 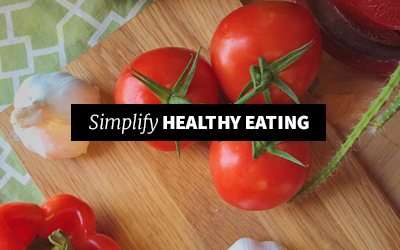 For recipe ideas, follow my healthy meals board on Pinterest! 2. Plan out your exercise days. I will usually eat anything I want to at a party- after all, it’s a PARTY! I follow tips 1 and 2, and then I fill up my plate. I just get a little bit of everything, so I can enjoy it all, but not over-do it. If something tastes “only OK” and not “amazingly delicious,” I don’t eat it. I think to myself, “that’s not worth the calories,” and I replace it with something that is. I limit myself to one or two drinks (liquid calories!) and try to have water in between. If you are dehydrated, you may crave sugar more, so make sure you keep drinking H2O! I follow these same rules if people bring sweet treats to work, to church, or give them as presents. Personally, I only get some of this food once a year, so I sure as heck am gonna eat it! I just try to use moderation, eat slowly, enjoy my food, and monitor my hunger. Wait about 20 minutes or so before getting seconds, and fill up your plate based on your stomach, not your eyes. 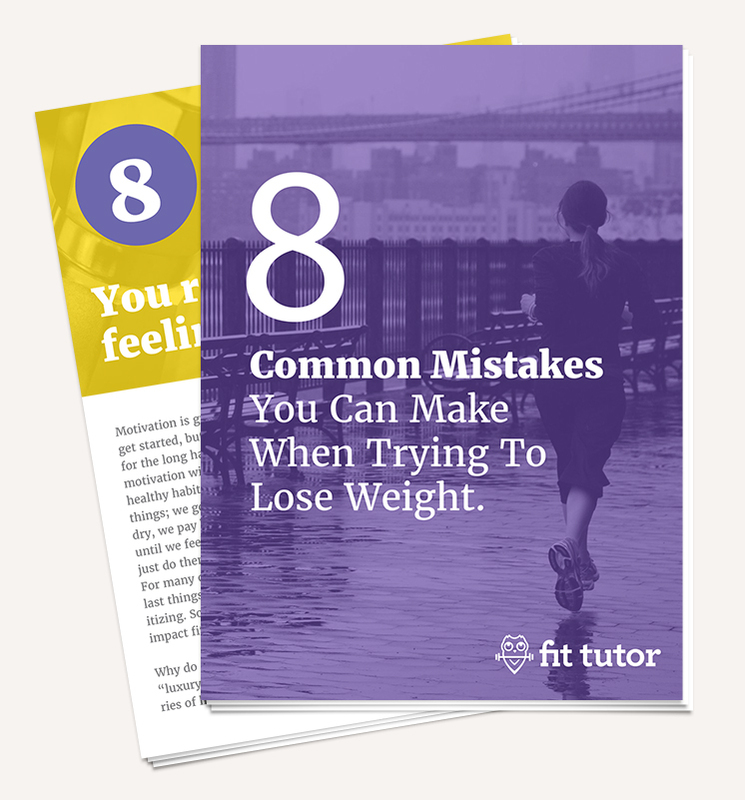 The Fit Tutor is an online workout community for busy women. We have workouts designed for all levels of fitness, and we are here to cheer you on and encourage you to step away from the sugar cookies! 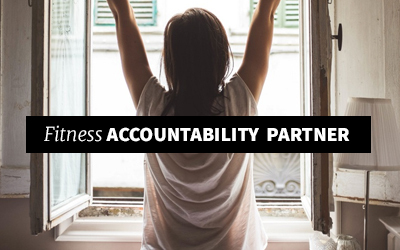 If you’re interested in online workouts, nutrition, and/or accountability, sign up for your 2-week FREE trial today! Happy Holidays!